Tune into WMSE to hear Sonia speak with the legendary musician, William Bell in advance of his show at the Northern Lights Theater later that evening (WMSE.org or 91.7 FM). 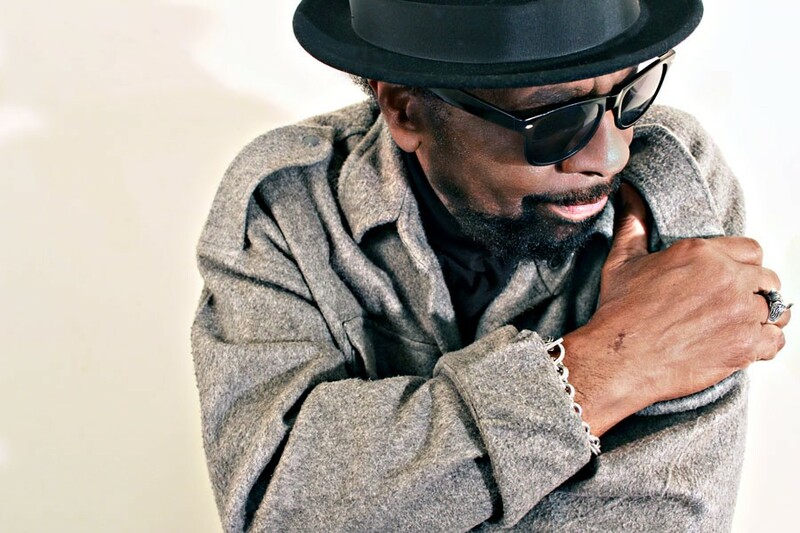 “William Bell, the man who co-wrote one of the most covered songs in blues/rock music history, and an original “soul man,” is back! Bell has returned to the limelight with Stax Records and his Grammy-award winning album, This is Where I Live. “Fresh off of his featured role in the Memphis music documentary Take Me To The River, where William and Snoop Dogg performed another one of his compositions, Bell teamed up with Grammy-winning producer John Leventhal to record his comeback album—his first on a major label in over 30 years. One of the last of the original soul singers still standing, William Bell’s quintessential voice and evocative performances still wow audiences all over the world. “William Bell was an early signing by Stax, the same legendary label that later released recordings by Otis Redding, Sam and Dave, Isaac Hayes, and The Staple Singers. Bell’s 1961 solo debut for Stax Records, “You Don’t Miss Your Water (Until Your Well Runs Dry),” became one of the fledgling label’s first major hits. The song is now considered one of the finest early examples of soul music, and was covered by many artists, including Otis Redding and The Byrds. “In 1969, Bell released his first full-length album, The Soul of a Bell, which included the top-twenty single, “Everybody Loves a Winner.” That same year, the original version of “Born Under a Bad Sign” (written with Book T. Jones) hit it big. The song was first recorded by Albert King, made legendary by Eric Clapton and Cream, and has since been covered by many cultural icons, ranging from Jimi Hendrix to Homer Simpson. Among Bell’s other hits at Stax were “Any Other Way” (also a hit for Chuck Jackson), “A Tribute To A King” (written upon the death of his friend, Otis Redding), “I Forgot to be Your Lover” (later covered by Billy Idol and sampled by many hip-hop artists), “Private Number” (a duet with Judy Clay that was a Top 10 hit in the UK), and “Every Day Will Be Like a Holiday” (recently covered by Warren Haynes and also by Carole King). “Bell struck pay dirt again in 1977 with “Tryin’ to Love Two” on Mercury Records, which became a top-ten pop hit and went to #1 on the R&B charts. Since then, Bell has continued to enjoy a distinguished career as a singer, songwriter, and producer. He has produced many albums, and his songs have been recorded by such diverse stars as Linda Rondstadt, Rod Stewart, and Etta James—among many others. Additionally, his recordings have been sampled by an impressive list of hip-hop and R&B artists including Kanye West, Ludacris, Jaheim, and more. Bell has received the R&B Pioneer Award from Rhythm & Blues Foundation, the W.C. Handy Heritage Award from the Memphis Music Foundation, and the BMI Songwriter’s Award. He is a member of the Georgia Music Hall of Fame and the Memphis Music Hall of Fame, is featured prominently in the Stax Museum of Amerian Soul Music. In 2017, Bell was given the Epitome of Soul Award, which was presented to him by Stevie Wonder, the 2016 honoree.